We’re a hall of learning, a cove of curiosity, an ambassador of opportunities, and a fount of resources. The Free Library of Philadelphia is one of the most widely used educational and cultural institutions in the city. Our more than 25,000 annual events span from storytimes to cooking classes to jazz performances inspired by our historical holdings. Literary conversations buzz across the city with programs like One Book, One Philadelphia and through the Free Library’s halls during book discussions and author visits. The renowned Author Events Series, which has been named "the region’s preeminent forum for writers and ideas" by the Philadelphia Inquirer, brings internationally celebrated authors in the humanities and sciences to Parkway Central Library for great conversations with thoughtful readers throughout the region. These events—125 annually!—fill our calendar, and our minds, with an amazing array of knowledge and experiences, welcoming more than 30,000 people to the library and millions more via livestream and podcast. 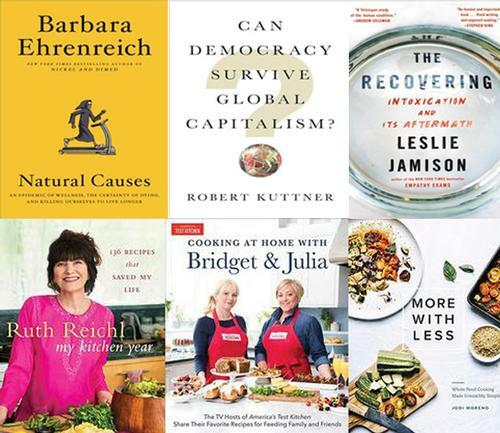 In the coming week alone we have renowned journalist and social critic Barbara Ehrenreich speaking about her new book on our counterintuitive attempts to live longer and Robert Kuttner on the relationship between democracy and capitalism, plus a panel of cookbook authors dishing in the Culinary Literacy Center. On Monday, April 23, bestselling author Leslie Jamison will shine a spotlight on addiction and recovery as she speaks about her new book The Recovering: Intoxication and Its Aftermath. A synthesis of memoir, literary criticism, and cultural history, the book reinvents the addiction and recovery memoir in a time when opioid use is rattling the whole country. In conversation with Marty Moss-Coane, host of Radio Times on WHYY, Jamison will share both her personal story and the close look she’s taken at the lives of others affected by addiction. Jamison will also be featured during the Spring 2018 season of WHYY’s Articulate, a show that explores how creative thinkers help shape our understanding of the world. Host Jim Cotter investigates the universal and useful truths that lie at the heart of art through conversations with talented, creative people like Jamison. Articulate began as a local show in Philadelphia; today it is an Emmy Award-winning, nationally syndicated program. 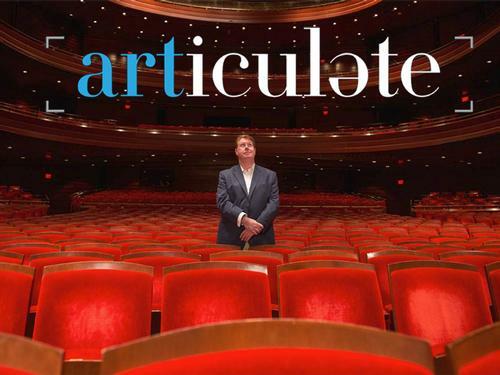 Join us on April 23 for Jamison’s conversation at the Parkway Central Library, and tune in to WHYY on June 21 at 9:00 p.m. to hear Jamison on Articulate. This sponsored content is brought to you by Articulate, a production of WHYY. Author Leslie Jamison will appear at the Parkway Central Library on April 23 and on WHYY's Articulate on June 21. Join us, and tune in! 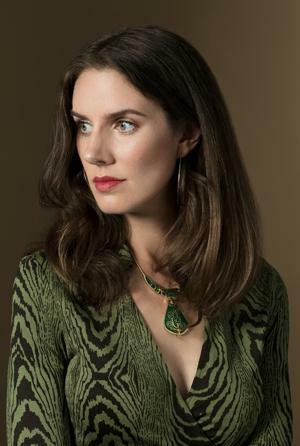 On Monday, April 23, bestselling author Leslie Jamison will shine a spotlight on addiction and recovery as she speaks about her new book The Recovering: Intoxication and Its Aftermath. 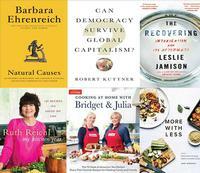 Some of the books being featured during Author Events over the next week.